Annales Moreau de Tours: Vol 2. 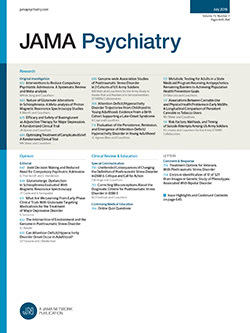 Actualités de de Thérapeutique Psychiatrique et de Psychopharmacologie. This is the second volume to be published under the editorship of Henri Baruk and Jacques Launay in a series named after Moreau de Tours, a student of Esquirol who, in 1845, published his findings on the relation between hemp and mental illness. He pioneered in the search for the organic basis of hallucinations, and was one of the first to explore the human mind by means of drugs. The editors founded an important psychopharmacological society, "la Societé Moreau de Tours," in 1958, to continue the work of this forerunner by stimulating research on the biochemical enigmas of mental illness and study of the therapeutic action of new chemical compounds.